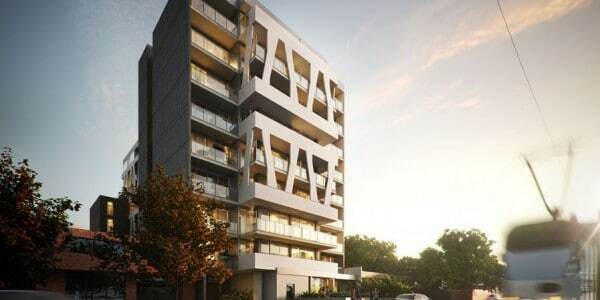 This central location, just 2.9km to the CBD, scores an impressive 79 – Very Walkable, on Walkscore. One of the .. 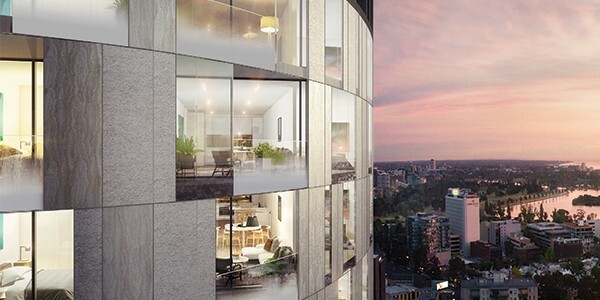 Architecture in the heart of South Yarra with city views Discover luxury 1, 2 & 3 bedroom contemporary apartments in .. 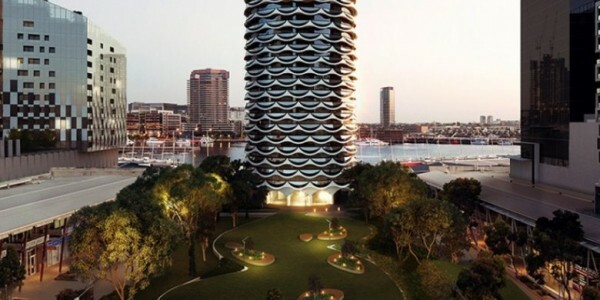 Surrounded by lush parkland on the edge of Victoria Harbour, Banksia’s unique position commands panoramic 360° park and water views back ..
Albert Park Lake is undoubtedly one of Melbourne’s most famous locations. 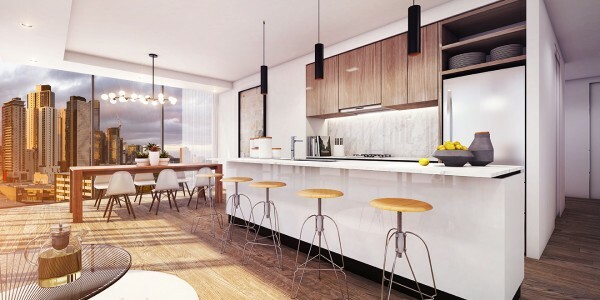 Surrounded by the city’s premier landmarks and attractions, this .. 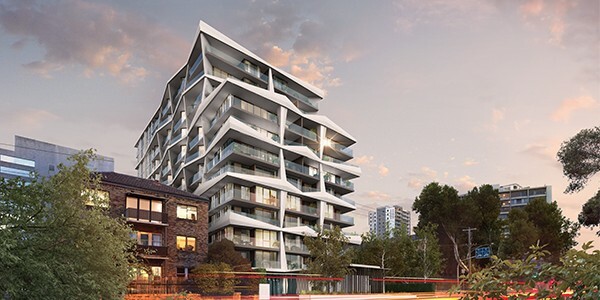 In South Melbourne, the best of city and village living combine to create an unparalleled quality of life for residents. .. 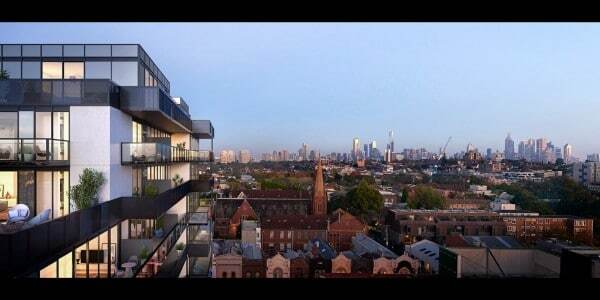 Located at the heart of the Domain Precinct just a short stroll from the CBD, with direct views to the city skyline ..